Exclusive Immigration Representation of Athletes, Entrepreneurs, Artists and Entertainers. In a career that has spanned over 20 years, Mr. Bratter has achieved thousands of approvals in the representation of Foreign Nationals of Extraordinary Ability in diverse fields. A nationally acclaimed practice with a special emphasis on EB11, O, P and National Interest Waiver Petitions (NIW) for Aliens of Extraordinary Ability in the areas of Athletics, Arts, Sciences, Technology, Business, Entrepreneurship, and Entertainment, Mr. Bratter has secured immigration status and residency for IT Entrepreneurs, World Record Holders, Olympic Medalists, World Cup Soccer Players, US Open Finalists, Musicians, Filmmakers, Fashion Designers, Inventors and Scientists. Mr. Bratter has worked with Oscar winners, Grammy winners, premiere Models, Miss Universe participants, casts of award-winning Telenovelas, Politicians, critically acclaimed, and nationally renowned, Artists and some of the most elite Entrepreneurs and Professionals in the IT Sector. 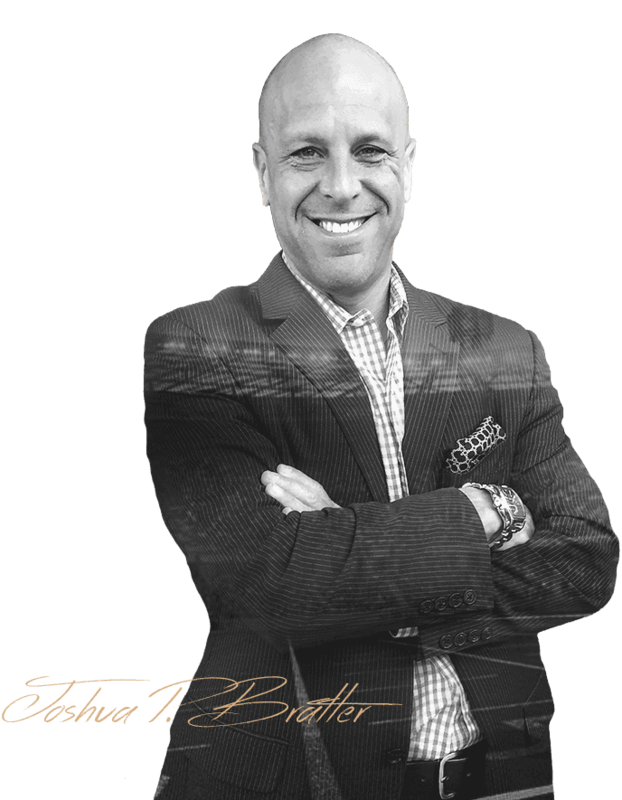 Mr. Bratter has successfully represented thousands of clients over the years in all areas of Immigration, Nationality and Consular Law and takes great pride in facilitating the immigration needs of professionals, corporations and families.JOSHUA P. BRATTER, ESQ. Please complete the form here and we will respond to your inquiry within 24 hours.